If you’ve been diagnosed with cancer, you will interact with a number of different members of the health care team at various times during treatment. When you walk into a doctor’s office, hospital, or cancer center, you may encounter nurses, lab techs, physician assistants, doctors—the list goes on. In this new series of articles and podcasts, we will talk with some of these health care professionals to learn more about their jobs and the role they play in providing high-quality cancer care. To find out more about the role of physician assistants (PAs) in cancer care, I talked with Todd Pickard, MMSc, PA-C, a Physician Assistant Program Director at The University of Texas M.D. Anderson Cancer Center, and Heather M. Hylton, MS, PA-C, a Lead Physician Assistant for the Department of Medicine at Memorial Sloan Kettering Cancer Center who practices in the area of adult bone marrow transplantation. Q: What roles do PAs play in the cancer care team? Heather Hylton (HH): From screening and prevention to active cancer treatment to survivorship, PAs can be found caring for patients across the spectrum of oncology. We take medical histories, examine patients, order and interpret tests, diagnose medical problems, develop and implement treatment plans, prescribe medications, and provide education to patients and their caregivers about illnesses and treatments. Some PAs may perform diagnostic or treatment procedures in the clinic or at the bedside, or they may assist in surgical procedures in the operating room. PAs also participate in clinical research to identify new therapies or help patients cope with the symptoms they experience from cancer or cancer treatment. Todd Pickard (TP): PAs are not just assistants to physicians (doctors). They provide medical services that would usually be provided by a physician and are responsible for significant contributions to the care of each patient. The physicians that work with PAs count on them to provide the same level of care a physician would for every patient the PA sees and to get the physician involved when a patient’s condition calls for their time and attention. Physicians simply cannot be in all places and see every single patient. That is one of the reasons why PAs are so beneficial to patients—their flexibility to respond to patients’ needs. Q: What are some of the most important jobs or tasks you do as a PA? 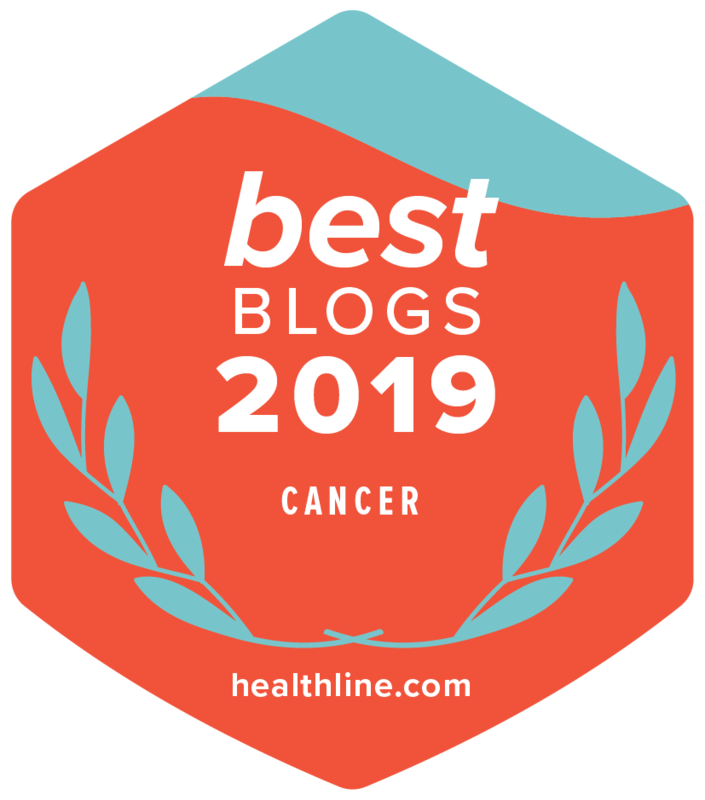 HH: One of the most rewarding aspects of practicing as an oncology PA is working very closely with patients and their caregivers to treat symptoms or side effects of cancer or cancer therapies and trying to make their journey with cancer better each day. Caring for patients holistically is central to all that we do. We do not just focus on the cancer but rather ensure that we are comprehensively addressing our patients’ needs and encouraging patients to be active participants in their care. TP: For me personally, my most important role is helping a person understand their disease and treatment plan and empowering them to manage their symptoms. I remember early in my career a patient with superficial bladder cancer who was in for her third course of treatment with bacillus Calmette-Guerin (BCG). She was so upset and angry. She did not understand why we kept failing to “cure her” and had a very limited understanding of her disease. I spent half an hour describing her disease, drawing pictures and trying to help her understand the biology, pathology, and course of her disease. Toward the end of our conversation she began to weep, and I feared that I had really botched the encounter with her. I apologized, and she hugged me. She said that after five years of struggling with her disease that she finally understood what it meant to have superficial bladder cancer and occasional recurrences (cancer that comes back after treatment). I will never forget this patient and what I learned from her. TP: Having cancer is a very terrifying experience. Dealing with the health care system is extraordinarily frustrating. It is not surprising that some patients have a hard time dealing with all of the stress and frustration. I feel it too. When I can help people understand their disease, navigate the system, or just give them a sympathetic ear, I feel that I have taken just a little of their burden from them. HH: In the course of cancer treatment, you establish relationships with patients, their families, and their caregivers, and I very much value these relationships. When patients and their families have a rapport with their medical team, this facilitates communication, which in turn helps to improve patient care. Every patient and his or her family are special, and my goal is to make each day of their journey with cancer better. It is a privilege to be part of a wonderful multidisciplinary team that is dedicated to ensuring the best possible outcomes for our patients. Q: Do you have any tips to help patients and their caregivers better communicate with PAs? TP: PAs are people just like you. They share the same struggles, frustrations, joys and disappointments that you do. They are your partners and will work hard to help you. Treat them like valuable teammates, and they will give you more than you expect. When things are working well, tell them. When things are not working, explain what you need. They will do whatever they can to help you. Also, be patient when trying to get in touch with them. When they are not helping you, they have many other patients they are caring for. HH: It is important for patients to be active participants in their care and regularly communicate with their medical providers how they are feeling, what symptoms they are having, how they are doing with their cancer treatment, and discuss their overall wellbeing. Asking questions is another important part of this process. I encourage patients to keep a notebook and pen close by to write down questions they have as they think of them and then take these questions to their medical provider visits. The comprehensive guides on cancer types that are available on the Cancer.Net website also include a number of very helpful questions that patients may want to ask their caregivers. Want to hear more from Heather and Todd? Look for a podcast discussion with them later this week.